In the UK, the cost of wholesale electricity has increased by 35% over the past year. As prices are predicted to rise further, homeowners and businesses are all looking at ways to cut costs. One of the best ways to make these savings is to invest in an energy management system. Energy management systems allow you to gain insights and control over energy consumption and production for greater energy savings. Our users have reported significant bill reductions. The average bill fell by around 30%, but savings have been as high as 60%. You will also help to reduce your carbon footprint. Why choose our energy management systems? Whether it’s reducing consumption from heating systems, or using appliances and equipment more efficiently to reduce costs. 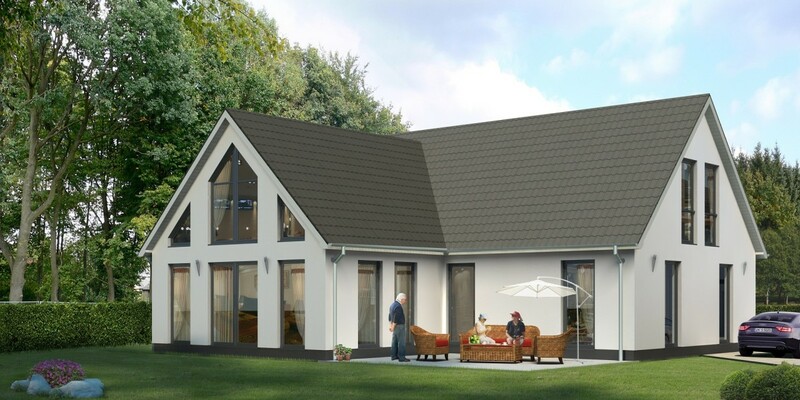 You can also use all of your excess solar power, and charge electric cars as cheaply as possible. 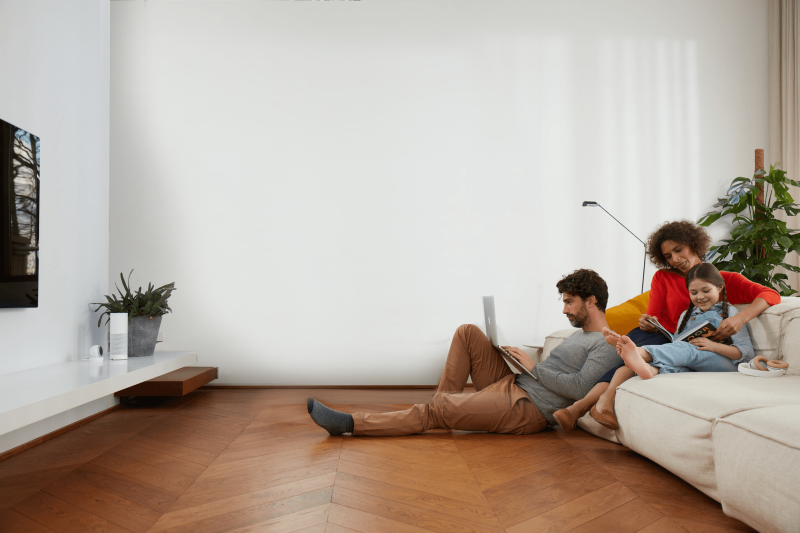 Our product range to meet your needs by allowing you to understand and manage your energy use better. For our energy management solutions we work with Smappee. It allows you to gain accurate, real-time insights into energy consumption and energy guzzlers. The user-friendly Smappee app and Smappee Dashboard ensure a clear and comprehensive overview of energy flows, wherever you are. Smappee presents information in such a way that it is easy to read: by day, week, month or year, or you can even view projected energy use. Costs for electricity, gas and water are also available and solar energy generation is also factored in. 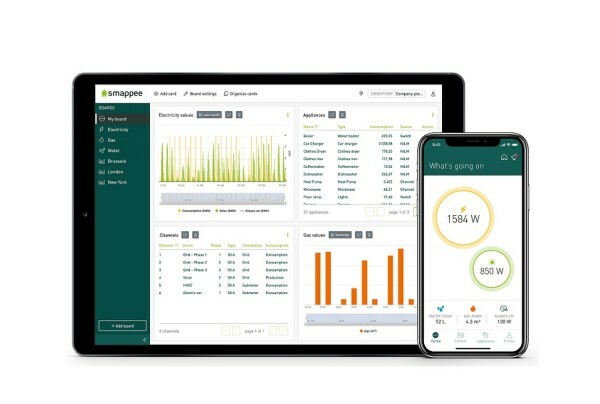 You can easily understand your energy and save energy data with the Smappee App and dashboard. Smappee offers the most complete insight into the energy consumption of appliances and equipment. You can use Smappee analyse and manage home or business energy use. 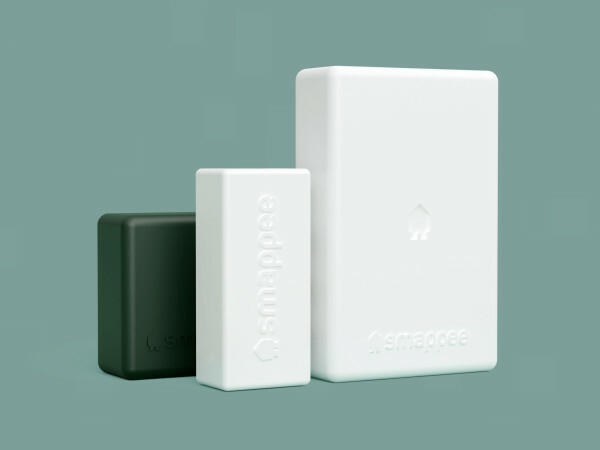 Smappee uses a smart home protocol, in the home to pave the way for connection to a huge range of smart home products and services. Businesses can use the app or the online dashboard for a clear overview of the energy flows across all your sites. In real-time and right down to the level of the individual pieces of equipment. You can also monitor your company’s solar and/or wind power production and consumption at all times.